Welcome to Hopvine House Dental Practice a prestigious family friendly leading dental practice based in Soham – treating patients from all surrounding areas including Newmarket, Soham, Ely and Cambridge. 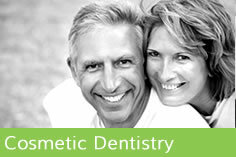 Offering many kinds of dentistry, including high quality family general dental care, cosmetic treatments, anti snoring devices, both adult and child orthodontics (teeth straightening). Hopvine House has their own laboratory on the premises, allowing for a speedy and efficient denture repair service. 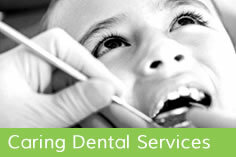 We pride ourselves on individual and exceptional customer care and clinical competency. Every patient is an individual, which is why we listen carefully to your dental problems right from the start of your first visit. In this way we can understand your concerns and design an individual treatment plan to meet your particular needs and requirements. Our highly qualified practitioners and staff work closely together as a team to treat you competently, thoroughly and with traditional values of consideration and care. 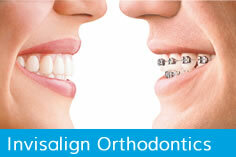 The Team comprises four dentists, nurses, receptionists and a practice manager. If you are interested in becoming a patient at Hopvine House Dental Practice, then why not give one of our friendly team a call to find out more or book an appointment or you can email your query or even send a photo of your teeth as an email attachment – we will get back to you as soon as we possibly can.